He is accompanied by his son, Richard Jr., who has worked with his father since a very young age. During school vacations and college breaks, Richard Jr. continued learning the family business as a sheet metal installer, pipe fitter and service technician, gaining extensive knowledge of the installation process. Field experience together with formal education has proven to be a great asset in his current position. Richard Jr. now is responsible for the residential sales division. 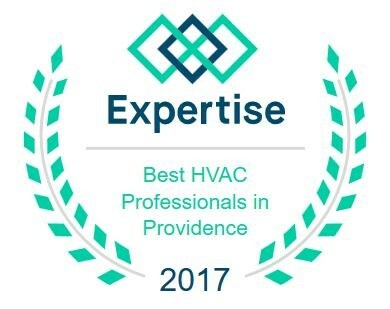 Continental Engineering offers sales, installation and service for both commercial and residential heating and air conditioning clients, as well as humidification and air cleaning. Whether you have a single bedroom or multimillion dollar home, Continental can install an affordable and cost-efficient system that is right for you and your family. 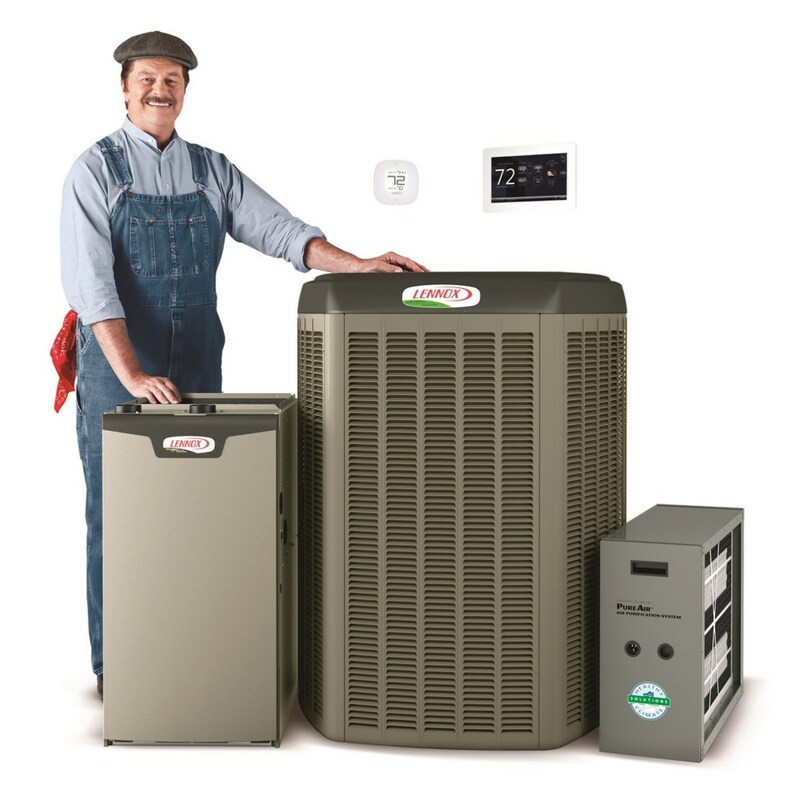 Continental maintains an extensive inventory of heating and cooling equipment to ensure a speedy installation. These high efficiency Lennox systems are designed for optimum efficiency and often pay for themselves in a few short years. You can be comfortable in every room of your home and business with the help of Continental Engineering, which has just the right mix of friendly technician’s, state-of the-art equipment and prompt, professional service to do the job right the first time. Continental guaranties quality products, competitive pricing and exceptional customer service. Whether you need a new installation or repairs to your current systems, Continental can and will take care of all your comfort needs. They will even create a customized system to meet your specific needs. They also offer creative financing for their residential customers and lease options for their commercial clients. Since 1976 Continental has grown and employs an expert licensed staff of over 20 highly trained pipe fitters, installers and service technicians to assist you. These technicians receive ongoing training so they remain on the leading edge of the industry. They use the latest diagnostics and repair technology to ensure a job well done. Continental also maintains its own in-house sheet metal facility. Continental offers State of Rhode Island approved and registered apprenticeship programs. Combine this with a friendly staff which is always happy to assist you and technicians available for emergency service calls 24 hours a day, and it is no wonder that Continental Engineering has been the recipient of the Lennox “Centurion” award eight times. This award is presented to the top 100 dealers in the Eastern Division. Continental is also Rhode Island’s only Premiere Dealer.